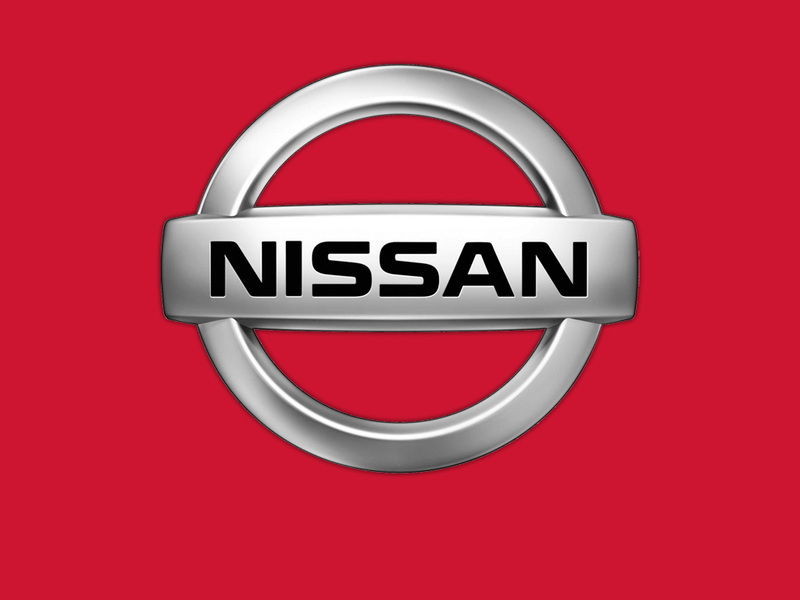 Nissan has placed itself at the head of the companies of the automotive sector in terms of activities of Social Marketing Corporate Social Responsibility (CSR), according to the classification of ?? The 500 best international companies that protect society while maintaining its benefits? ?, published by the American magazine Newsweek. Every year, ?? Newsweek ?? publishes this list of companies based on the economic strength (growth areas) of the companies and their Social Marketing activities and CSR (trust areas), also taking into account other factors of corporate management. This list, which this year celebrates its fifth edition, examines the first 1,000 global companies and assesses their economic strength (growth) based on the principles of Standard & Poor ?? s and its activities of CSR (trust) based on the English agency Ethical Investment Research Services (EIRIS). In the global ranking, Nissan ranks 47 out of 1,000 international companies, rising from the position 66 that it had in 2007 and of the 86 that occupied in 2006. In addition, in these three years, the Company has gone from being the third automotive company in terms of Social Marketing and CSR, to become the first of its sector globally. In this year’s ranking, which includes 500 of the 1,000 companies studied, Nissan has been ahead of companies like Toyota, Renault and Honda. This recognition coincides with the vocation of the new business plan of the Nissan GT2012 Company, which is built on the principles of ?? Growth ?? (Growth) and ?? Trust ?? (Trust). Nissan’s CSR is based on three pillars: Support for humanitarian projects; the improvement of education and training, and the protection of the environment through the Nissan Green Program 2010. The recognition received by Nissan in its Social Marketing policy seems clear that it is not the result of conjunctural actions but of a Marketing strategy Social well designed and decicida global vocation as befits the market of a leading company. This recognition coincides with the vocation of the new business plan of the Nissan GT2012 Company, which is built on the principles of ?? Growth ?? (Growth) and ?? Trust ?? (Trust). Nissan’s CSR is based on three pillars: Support for humanitarian projects; the improvement of education and training, and the protection of the environment through the Nissan Green Program 2010. The recognition received by Nissan in its Social Marketing policy seems clear that it is not the result of conjunctural actions but of a Marketing strategy Social well designed and decicida global vocation as befits the market of a leading company. This recognition coincides with the vocation of the new business plan of the Nissan GT2012 Company, which is built on the principles of ?? Growth ?? (Growth) and ?? Trust ?? (Trust). Nissan’s CSR is based on three pillars: Support for humanitarian projects; the improvement of education and training, and the protection of the environment through the Nissan Green Program 2010. The recognition received by Nissan in its Social Marketing policy seems clear that it is not the result of conjunctural actions but of a Marketing strategy Social well designed and decicida global vocation as befits the market of a leading company.